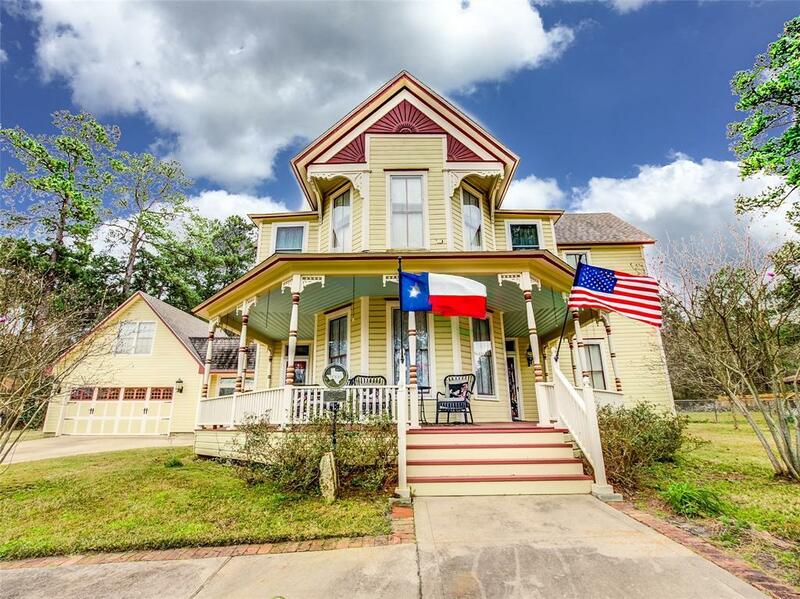 Victorian jewel with significant architectural and historical merit. 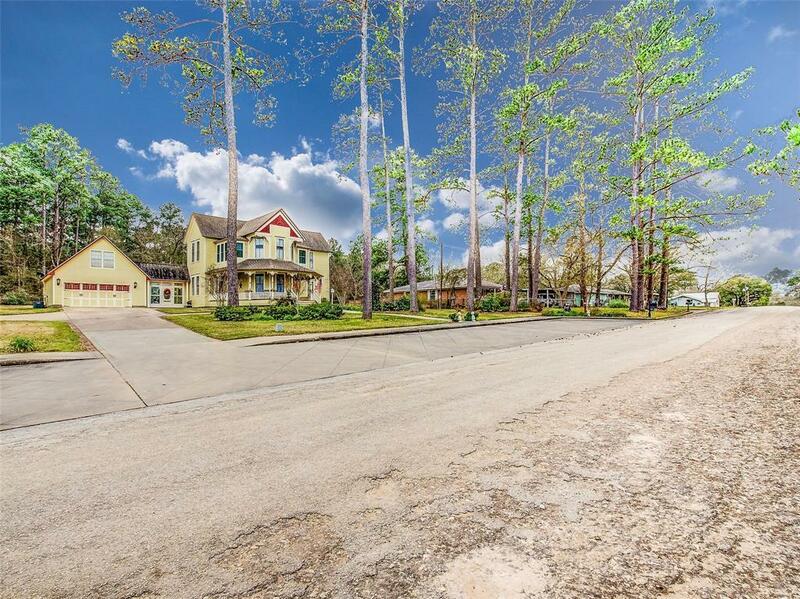 Home was built in 1895 of Long Leaf Pine with cypress siding and handmade gingerbread trim! Wrap around porch recently updated from the ground up with cypress and treated pine, original gingerbread & bead board ceiling remain. 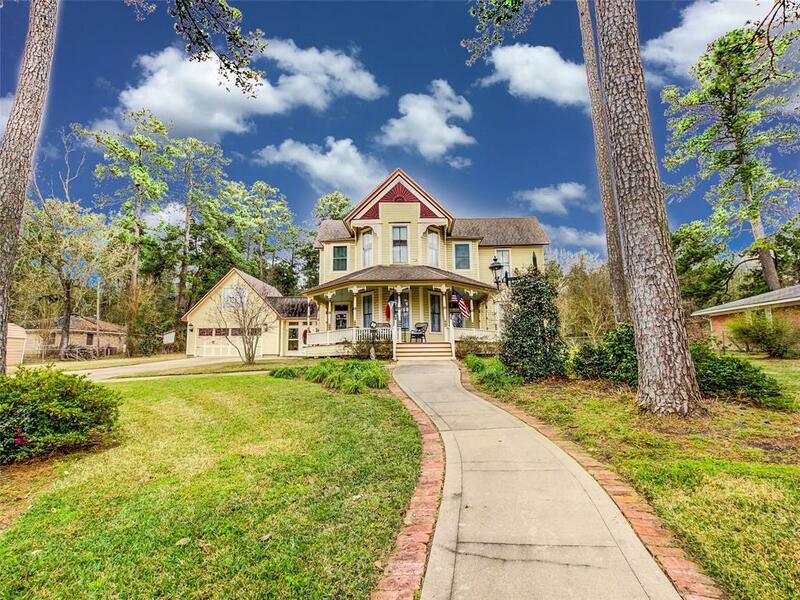 This meticulously loved and cared for home offers a Formal dining room with built in buffet, two bedrooms and one bath down stairs and three bedrooms & bathroom up. Breezeway connecting house to garage has bead board ceiling with double hung windows on the North side and opened on the South side for entertaining enjoyment. Oversized insulated garage with dedicated air conditioning and heating unit and a full bath! Bonus room above garage could be used for guests or great storage area. Attic & exterior walls are fully insulated. Plumbing and wiring were updated in 1996. 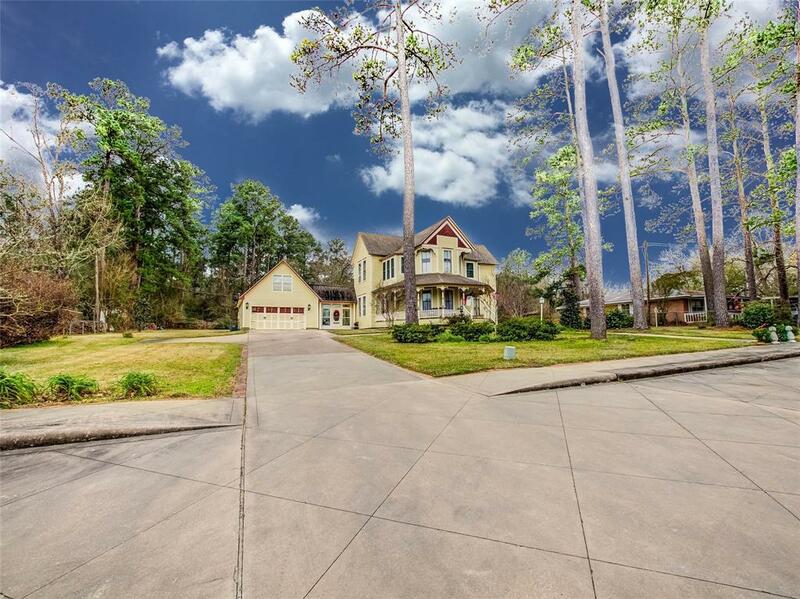 Yard has been professionally landscaped and has fully automated sprinkler system.